Gloucester Rugby have confirmed that back-row Tom Savage will depart from the Gallagher Premiership club at the end of the ongoing season. 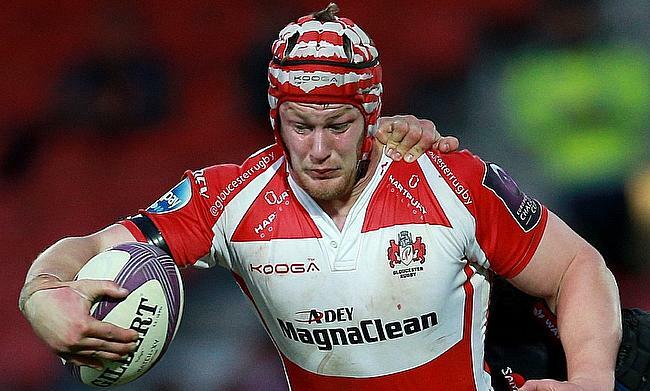 Savage made his professional rugby debut with the Cherry and Whites in 2011 and has become an integral part of the squad since then making over 200 appearances. He was named the captain of the club by Director of Rugby Nigel Davies for the 2013/14 season. The 29-year-old will now move to Japan at the end of the ongoing season where he will join Suntory Sungoliath. “I’m very excited to be joining Suntory Goliath after eight enjoyable years at Gloucester Rugby. Having met and spoken with them I hope I can add something to what is already a successful and professional environment," said Savage to the official website of the club. Gloucester Rugby Director of Rugby David Humphreys lavished praise on Savage and wished him good luck on his stint in Japan.